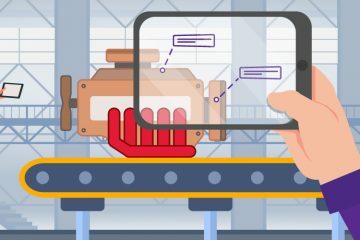 Many industries have already started using AR to help boost their sales. Ikea, Ferrari, Converse: these famous companies have few worries about their super products. Even though they seem to be the best in their fields, they continue to remain relevant to their customers. They do this by providing their clients with the best possible service. But what about the most demanding clients? Companies should never forget kids! LEGO understands that. The world’s biggest and most famous toy manufacturer has an AR app for their small customers (big children, too, ages 2-99).This AR app makes their play even more interesting and thrilling than ever. In some areas, the path on how to work with Augmented Reality is not clear. But when it comes to toys, AR apps seamlessly add more interactivity in children’s games. LEGO’s main audience already loves it. 5 years ago, toy retailers needed huge booths or stands to show their products. Now each person can make it with his/her device at home! It’s even easy to build new cities and civilizations—worlds like the ones in the Sims City game. 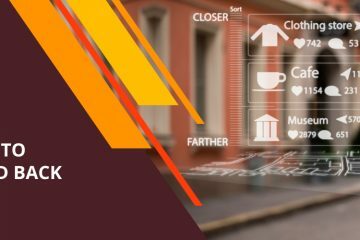 You can now offer your little customers more interesting and more innovative things by using an AR technology. Lego is setting up AR kiosks (LEGO demonstration) in their stores all over the world, so children can imagine and SEE how the finished toy will look! 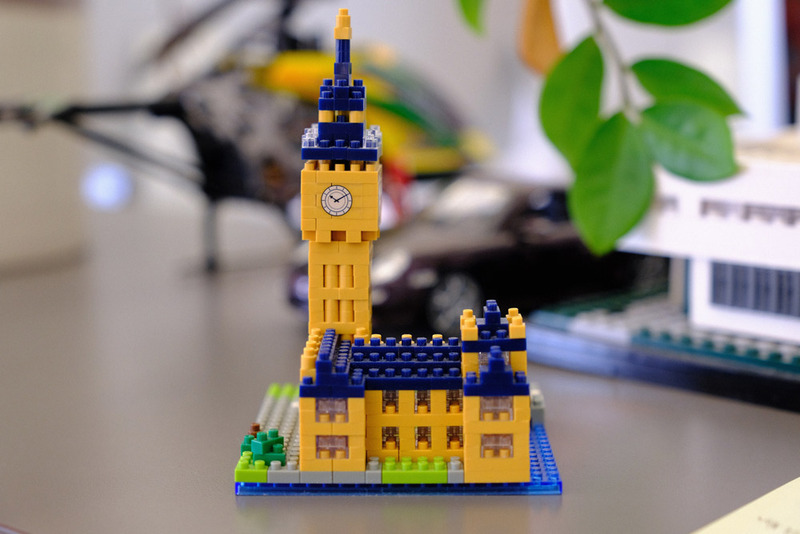 This innovative way to present LEGO products helps boost sales and makes the process of choosing the right LEGO toy more exciting than before. Adults (big children) are thrilled with it, too. For people who have no time at all to shop or for those who prefer to buy everything online, there is a way to do that. They just need two things: a toy catalog and a smartphone or tablet. For example, by downloading the Lego app from the App Store or Google Play, they can see a 3D picture of a future fire station. One more innovative application that deserves attention is LEGO Fusion. This real-time interactive play helps kids with creative thinking. Kids can build their own cities with a police station, hospitals, fire stations, cafés etc. They can manage all their citizens as in the Sims City game. The added benefit? Right in front of them, they also have their very own real-life toy town they built on their own. Yet another source of excitement: kids can play on the go. Although LEGO suspended LEGO Fusion app support at the end of 2016, you can still give your kids something cool and creative making their play more fun by developing your own AR app. With AR, every idea can become reality. Do you want to be like Lego—or even cooler? It’s simple. You need an idea for your app and a quality 3D model for every toy you want to show in your augmented reality app. To make it easy for your customers to buy from you, you can combine e-commerce app functionalities giving your customers the flexibility to buy the toy they the minute want it. 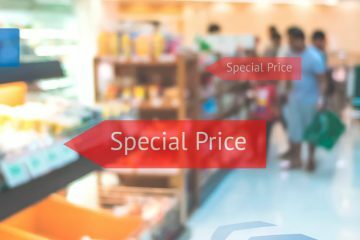 Eliminate the need to drive to your store: let them buy and pay for it immediately! And, to make it even easier for them to buy from you, you can integrate different payment systems into your app. And now let’s talk about YOU. We want to tell you that your idea can become a reality. No matter how crazy or complicated your idea is, it can come true with innovative technologies. How IT Craft can help you? IT Craft always jumps at the chance to be a part of something new and creative. 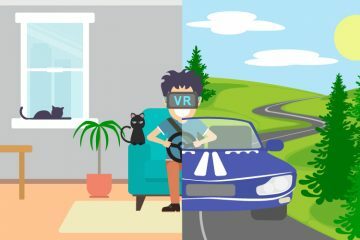 To create a really cool and easy-to-use AR application, it’s not enough just to understand how it should work from the development viewpoint. A huge amount of really hard work and sophisticated mathematical and logical calculations takes place behind every ready-to-use AR code. IT Craft stands head and shoulders above other IT companies in Ukraine. We have the best in-house business analysis department. Our expertise in augmented reality app development is second to none. We love new ideas. Discussing your awesome ideas makes our day. Helping you make them a reality will make yours. If you have something in mind, feel free to contact our team. Let’s start creating something brilliant for you. We can create a small demo for your 3D model so you can visualize how your future application will look. Do you want a consultation with the AR specialists? I think this is a great idea for children. Lego came to a new level of augmented reality, after the digital box that showed the ready-made toys in the store and the catalogs , it’s really cool. This is probably the best Lego’s marketing.